With beach replenishment complete in Ortley Beach, Toms River Township officials are making good on their promise to reopen the oceanfront to anglers using four wheel drive vehicles during the off-season. The township council on Tuesday adopted an ordinance allowing permits to be issued to drive on the beach between Oct. 1 and May 14 each year. 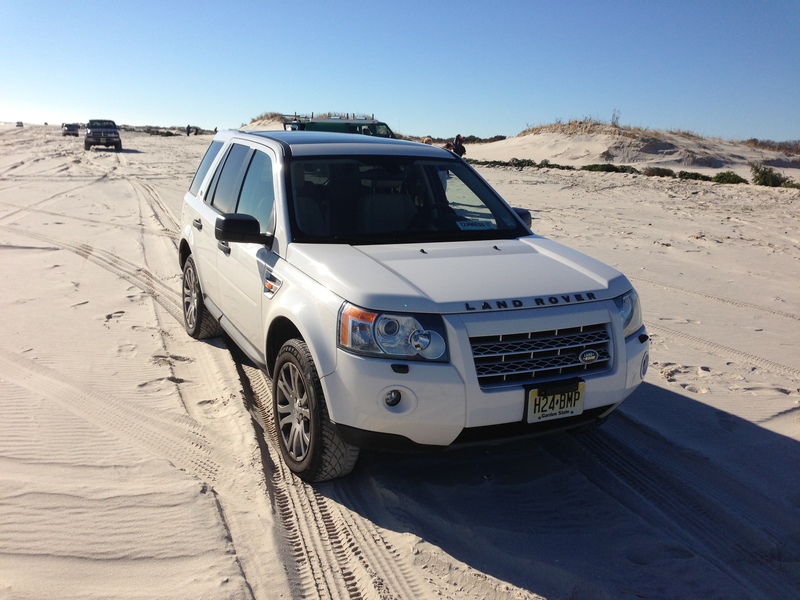 Vehicles have not been allowed to drive on the sand in Ortley since Superstorm Sandy struck and decimated the beachfront. That was followed by a beach replenishment project that involved hundreds of pieces of heavy equipment on the beach 24 hours a day. According to a copy of the ordinance obtained by Shorebeat, permits must be purchased once a year and expire every May 14. The permit fee is $25. “The OBVTA had requested the dates be pushed back a little,” said Township Administrator Don Guardian, referring to the Ortley Beach Voters and Taxpayers Association, a group of local homeowners who help craft policies for their neighborhood. Previously, four wheel drive vehicles were allowed on the beach a bit earlier – from Sept. 15 to to Sept. 30 on weekdays only – however as the neighborhood has grown and more people are expected to be using the newly-improved beaches, some local residents had some safety concerns.